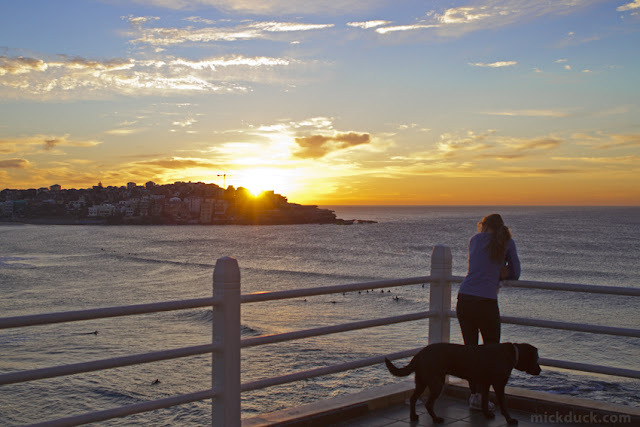 This morning as I rolled down Bondi Rd on my bike I came around the corner to see the sun starting to come up and spread its colour across the morning sky. I thought that I may have missed the best of the light as I slept in a little. Lucky for me the sun decided to continue to light up the sky and clouds long enough for me to get a few shots. 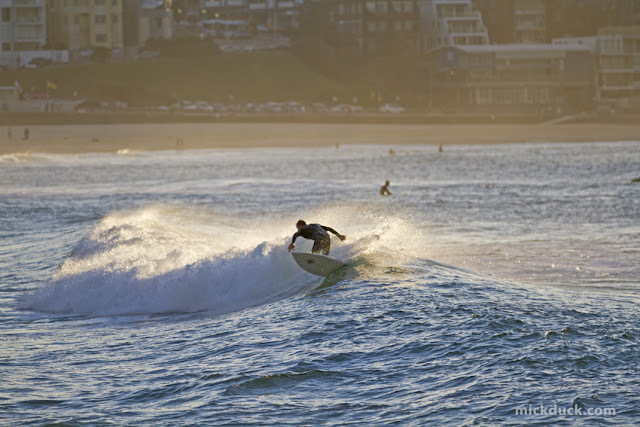 There is still a bit of swell around but the sets are less frequent then yesterday in the 1-3ft range. 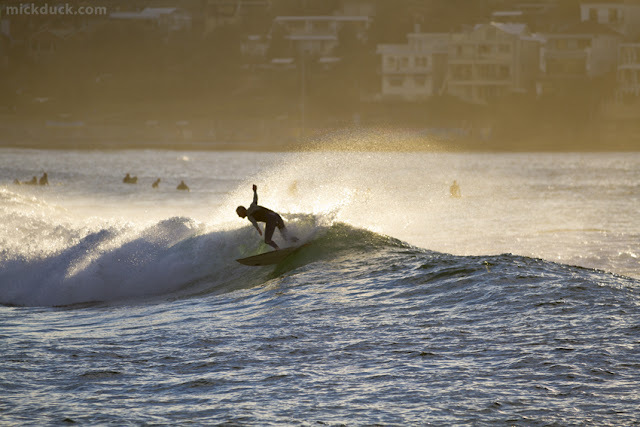 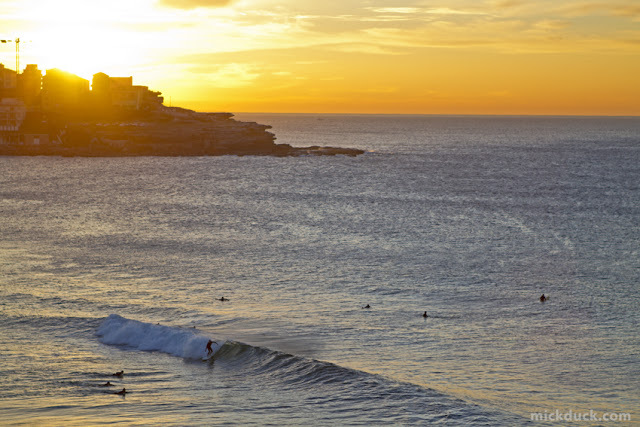 There are a couple of good banks a Bondi at the moment which is good news for the swell due to arrive on the weekend.